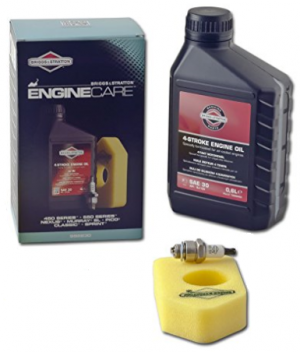 Briggs and Stratton Service Kit suitable for 450E Series, 500E Series. 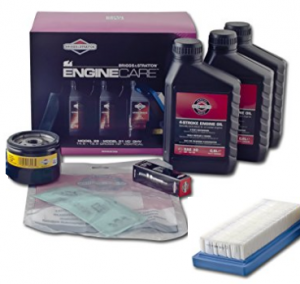 Briggs and Stratton service kit suitable for 550E Series, 575EX Series, 550EX Series, Eco Plus. 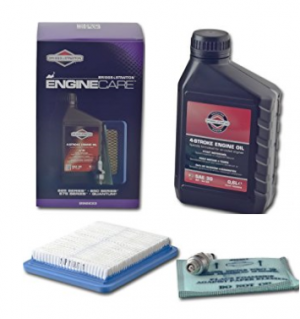 Briggs and Stratton Service Kit, suitable for any Briggs and Stratton Quantum side valve engine from 1989 onwards (except the XRS model) 625,650 & 675 series. 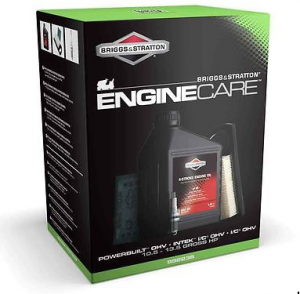 Briggs & Stratton service kit. 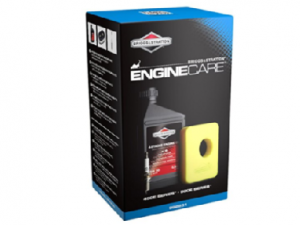 This kit is for Series 800, Series 850 850I/C and Series 875 engines with model numbers beginning 11P9, 12R9, 12S9, 12Q9 and 121R. 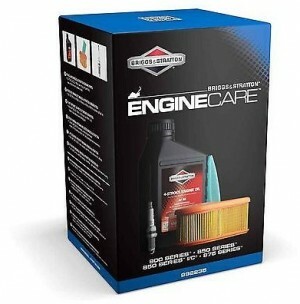 Complete engine service kit for Briggs and Stratton Engine. 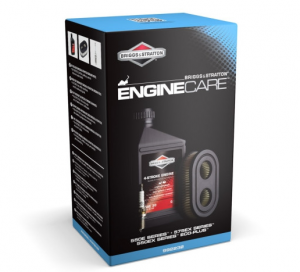 Briggs & Stratton service kit suitable for Powerbuilt OHV, INTEK I/C OHV, I/C OHV engines. This kit is for PowerBuilt OHV and Intek OHV 10.5hp - 13.5hp engines with model numbers beginning 21x7, 21x8 and 21x9 (x denotes a variable number or letter). Please check the contents are correct for you machine before ordering.